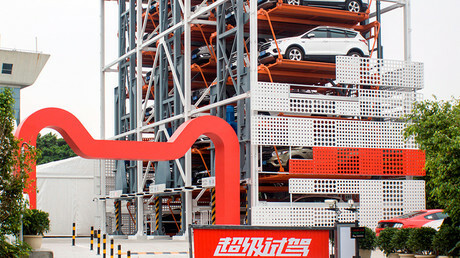 Chinese e-commerce giant Alibaba Group and US carmaker Ford have opened a ‘car vending machine’ in China’s southern city of Guangzhou. 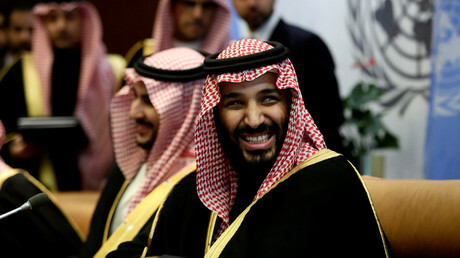 As Saudi Crown Prince Mohammed bin Salman tours the US, an army of PR firms hired by the kingdom are hard at work. From lauding Saudi reform to insisting it’s distanced itself from terrorism, the lobby’s influence is extensive. 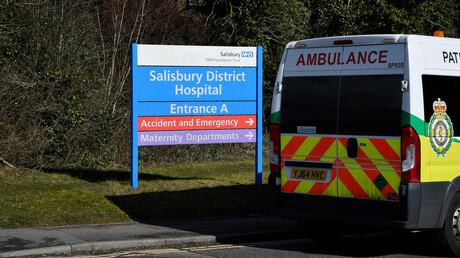 The British government may allow Russian embassy staff to visit Yulia Skripal, who is recovering after being poisoned. London says the Russian government was behind the incident, while Moscow suspects British complicity. 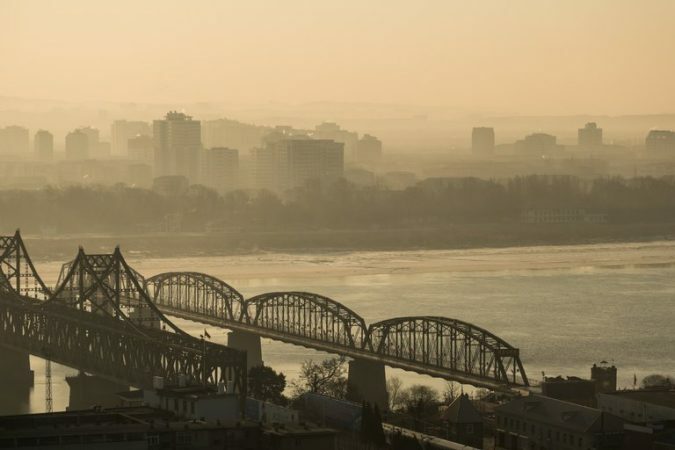 U.N. Unveils Blacklist to Fight North Korea Sanctions-Busting Photo The Friendship Bridge connecting North Korea, background, and China. The North is accused of using false paperwork to evade sanctions on its coal exports. Credit Lam Yik Fei for The New York Times SEOUL, South Korea — The United Nations Security Council has announced new measures against North Korea, blacklisting 27 ships, 21 shipping companies and one individual accused of helping the North evade previous sanctions. The move increases pressure on the North ahead of planned summit meetings between its leader, Kim Jong-un, and the presidents of South Korea and the United States. The oil tankers and cargo ships on the list, announced on Friday, were banned from ports worldwide, and the shipping companies will face an asset freeze. 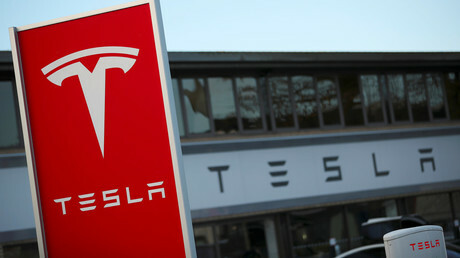 Most of those named had also been blacklisted by the United States Treasury last month. In response to North Korea’s rapid acceleration of its nuclear and missile programs, the Security Council.. If the UK provides no explanation for the search of an Aeroflot plane in London, Moscow will consider the action to have been illegal and will take reciprocal measures against British aircraft, the Russian Transport Ministry said. 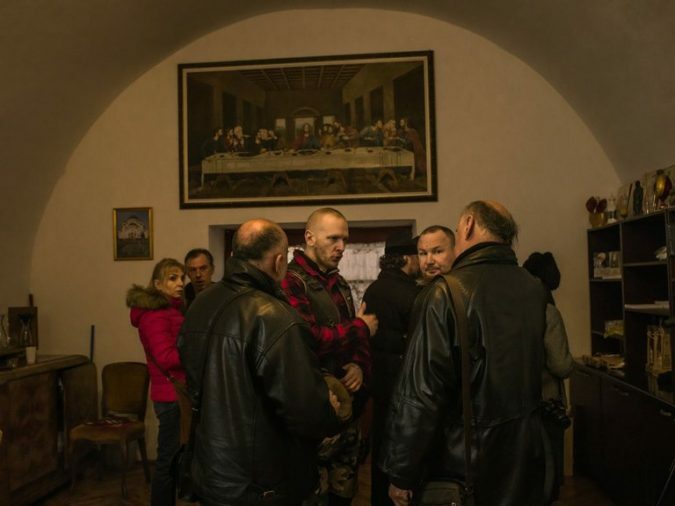 In Balkans Tour, Russia’s Night Wolves, a Bike Gang, Are More Bark Than Bite Photo Members of the Night Wolves motorcycle gang visiting a monastery in Serbia. The gang’s tour, funded with a grant from the Kremlin, was billed as a “pilgrimage” meant to showcase the shared Orthodox faith of Russia and the region. Credit Laura Boushnak for The New York Times BANJA LUKA, Bosnia and Herzegovina — The Night Wolves, a Russian motorcycle gang known as “Putin’s Angels” and widely feared as agents of meddling and mayhem beyond Russia’s borders, provoked more bemusement and giggles than awe on their latest outing, a nine-day tour of the Balkans designed to show that Russia still had some fervent friends left in Europe. Instead of roaring into town amid throbbing engines and clouds of smoke, the tattooed, potbellied bikers arrived by car and minivan in Banja Luka, the capital of Republika Srpska, a would-be state born in bloodshed during the Balkan wars of the 1990s. Anxious about the cold weather..